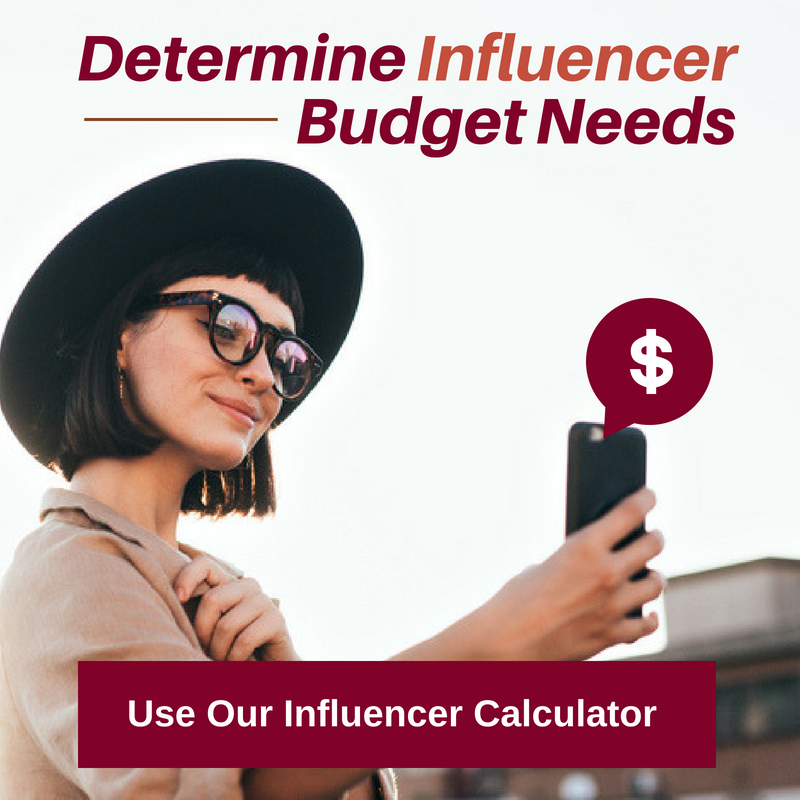 A popular question asked almost daily of our agency is, “How do these partnerships come about? How do you guys do it?” And unfortunately, the answer is not a simple one. There are many hours spent researching, connecting with the right people, negotiating, coming possibly close to a deal, having it crumble, and starting all over again before that slam-dunk opportunity falls into place. 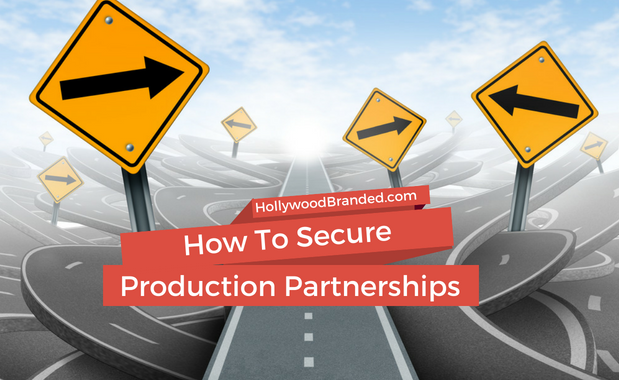 In this blog, Hollywood Branded provides insight on the lengths our team goes to secure product placement with a production, and bring these partnerships to life. Take one look at the Japanese animation industry and you'll quickly find yourself engulfed with some form of curiosity. Whether it is intrigue with regards to the animation style or utter repulsion at the site of planet sized eye balls on golf ball sized heads, anime can often illicit some form of questioning. But there may be some of you who see potential within this industry. It’s an area that is less trodden, but a fantastic opportunity for product placement. 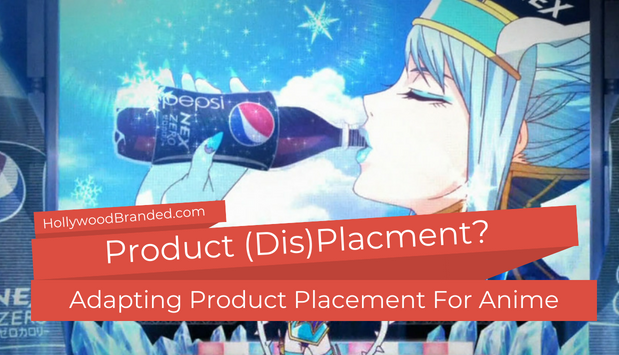 That's why in this blog, Hollywood Branded will show you the transforming relationship between product placement and anime, and help you learn why as a brand marketer you really should care. Ethan Hunt is back, and he's here to save the world... again, in an action-packed, high-octane, edge of your seat summer blockbuster you won't want to miss! 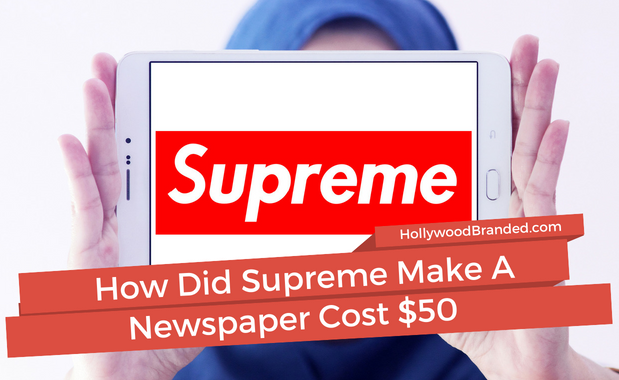 With every huge franchise comes even larger than life brand partnerships, with some of the most creative, unique, and memorable promotions the ad-game has to offer, and this film is no exception. With a sure fire box office win, this franchise sequel is again one of the most talked about films of the summer. 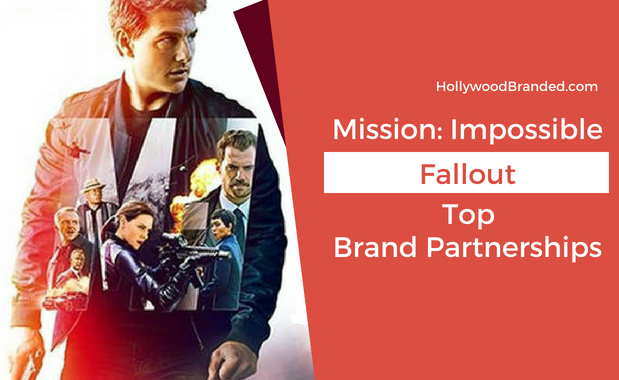 In this blog Hollywood Branded brings you the top brand partnerships with Mission: Impossible - Fallout, no stunts or safety harnesses required. They Use Fake Brands On TV? Because brands are so present in our everyday lives, movies and TV shows have no choice but to acknowledge their presence. However, not every show is looking to give a shout-out to Pepsi every time a character is drinking a soda, so they create their own brand alternative of Pepsi. And sometimes these brands seem just so real... that you might go online and google to find out where you can purchase them. And be a little surprised to find out... they only exist on screen, and they are fake-outs. 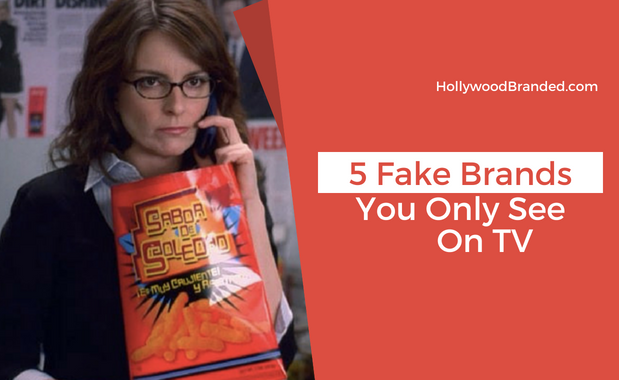 In this blog, Hollywood Branded shares five fake brands on TV that you won't find in real life.